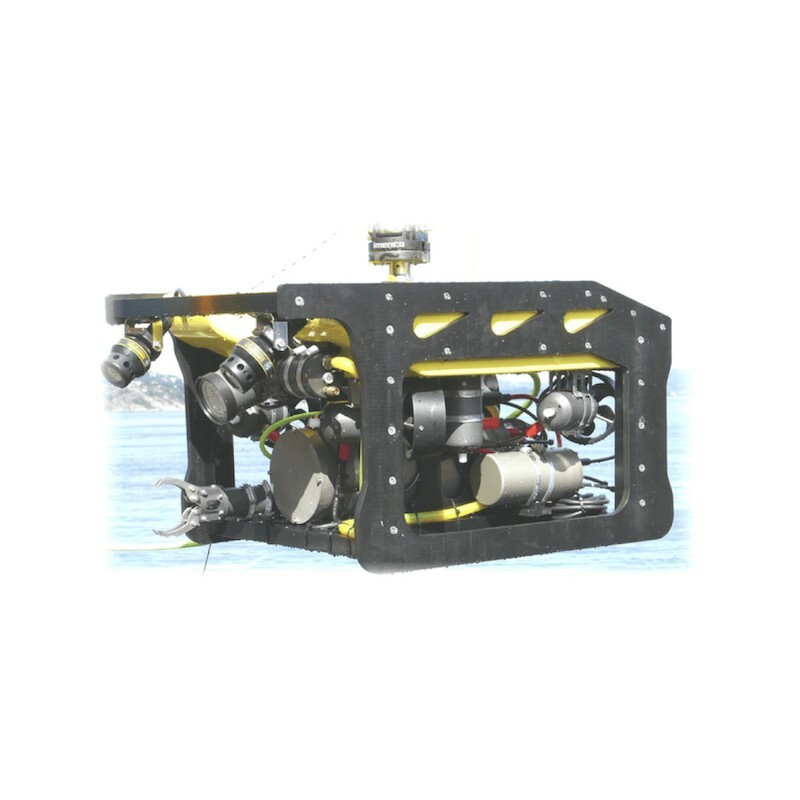 600m Depth rated ROV that will be equipped with a Argus HD camera, 2 x Argus 150W LED Lights, 1 x Argus Tilt with position feedback, 1 x Argus Roll/Pitch sensor, 1 x Fluxgate Compass and a Depth sensor with 0.1%FS as standard. 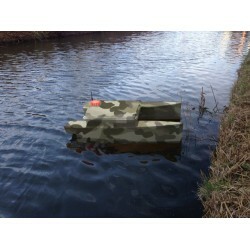 Surface the system will be delivered with a Portable 19 inch rack. 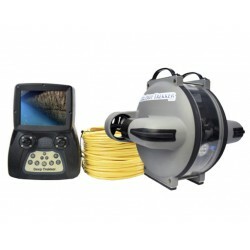 The Rack consists of Surface control box with Fiber mux system and surface ROV control system, Megacon Insulation guard system, Surface computer with keyboard and mouse, Videologix Proteus Video overlay, HD video recorder, Video splitter that split the monitor into 4 parts and the Power supply for the ROV. A Hard- drive can be connected to the computer for video recording. A Control console is connected to the Surface control box. A 32 inch monitor is connected to the Rack displaying Video camera and ROV GUI. 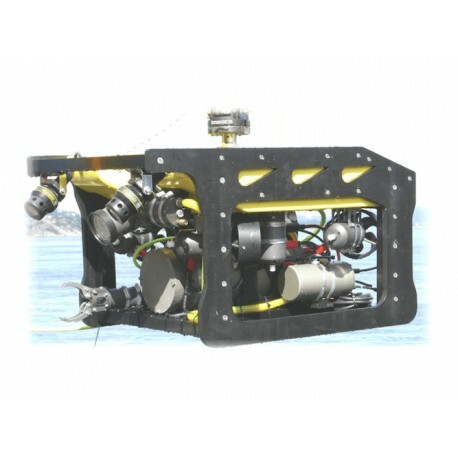 The Umbilical is supplied with a termination box with fiber connector and power connector so that it can disconnect the Umbilical very easily from the ROV. The System requires a 16A / 230VAC power input. 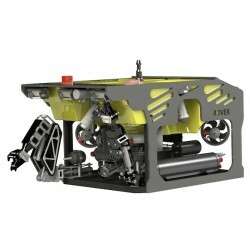 Auxiliary equipment like Sonar, manipulator, brush tool and different sensors can be connected to the ROV.